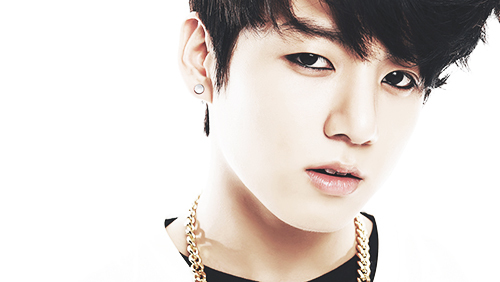 Jungkook - Maknae,vocal,dancer,rapper. . Wallpaper and background images in the bangtan boys club tagged: jungkook.